BARCELONA—We believe that traveling should never be an excuse to not feel at home, which is why we are very excited to be launching our first pet-friendly units at the Ginosi Centric Apartel in Castelldefels, Spain. We know that over half of pet owners consider their pets to be part of the family*. So beginning August 1, 2017, guests at our apartel in Castelldefels will be able to stay with their cats and dogs. 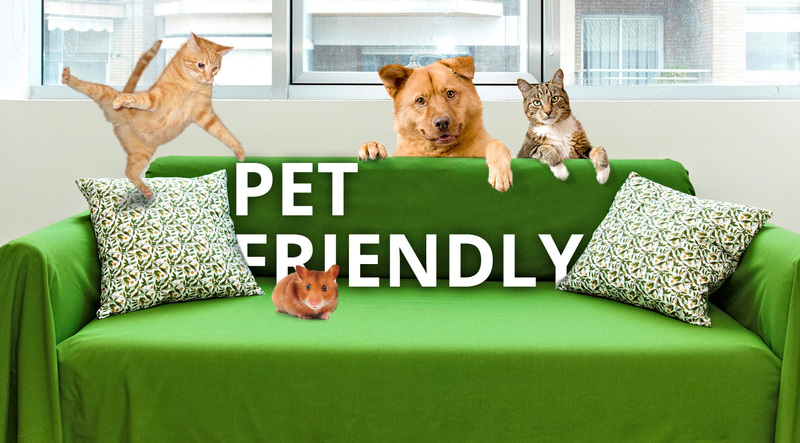 The test launch of our first pet friendly apartments will help us determine what it will take to become a pet-friendly brand and roll out our pet program to our entire inventory of apartels worldwide. Book your stay with your pets in Castelldefels here!